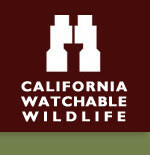 Be part of an exclusive bat experience with Yolo Basin Foundation’s own bat expert Corky Quirk. You’ll learn about their natural history and biology and even get an up-close look at live bats. After the program, you’ll caravan to the bat viewing site in the Yolo Bypass Wildlife Area, traveling past Green’s Lake, an old oxbow of the Sacramento River. 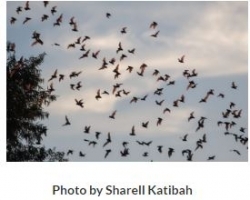 As the sun sets, the group will enjoy drinks and hors d’oeuvres as you await the spectacular fly-out of hundreds of thousands of Mexican free-tailed bats.